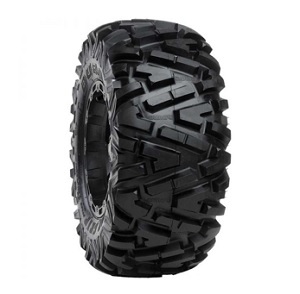 Rear ATV/UTV Front/Rear tire. 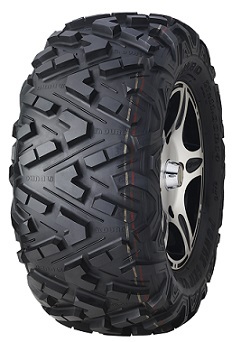 Excellent as Off-Road Racing tire. OE on Select Arctic Cat Units. 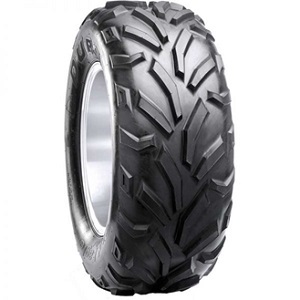 An ATV tire designed for flat track and TT racing. Available in multiple compounds for riders of all experience levels. 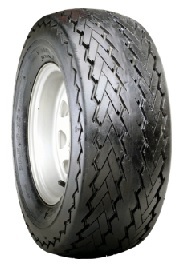 Passenger Light Truck/SUV Highway Terrain tire. Golf cart and trailer tire. 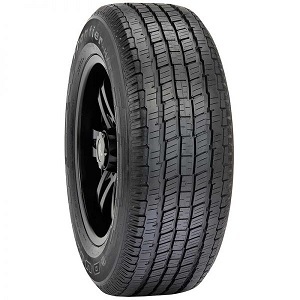 Slick tire for Go-carts. 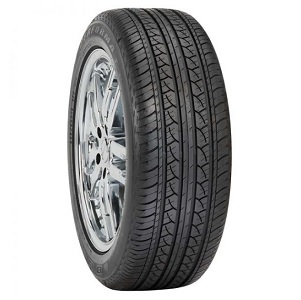 Standard OE Replacement tire.